Looking for DIY party food ideas for something fabulously impressive, yet easy to make? Check out our list of best party food ideas for serving appetizers, drinks even full meals to a group. 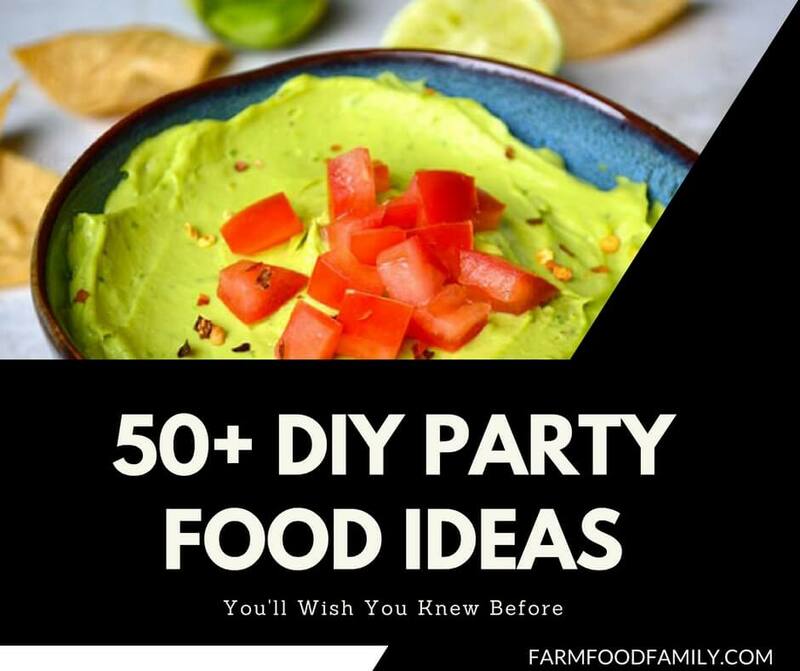 Fun ideas for bite sized snacks, clever ways to serve hors d’ouveres, food on a stick, drink recipes you can make ahead and more. Dips and salsas, southern cooking, party recipes served in mason jars, and some of the most cleaver and beautiful food presentation ideas we have ever seen. Who thinks of these, anyway? Some of the best DIY food bloggers around, of course. We hope you enjoy our list of do it yourself recipes for parties.